← The Trent Aegir: a sacred river and its god? 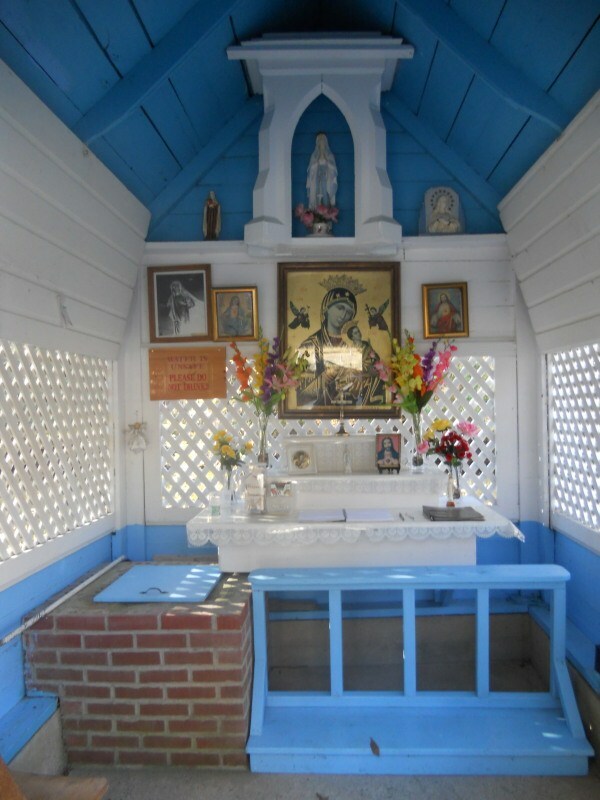 Posted on March 19, 2013, in Arcadia, Canada, Cornwall, Devon, Folklore, Ireland and tagged Arcadians, Canada, colony, Cornwall, French, Holy well blog, holy wells, king Arthur, oak island treasure, Truro park. Bookmark the permalink. 4 Comments. 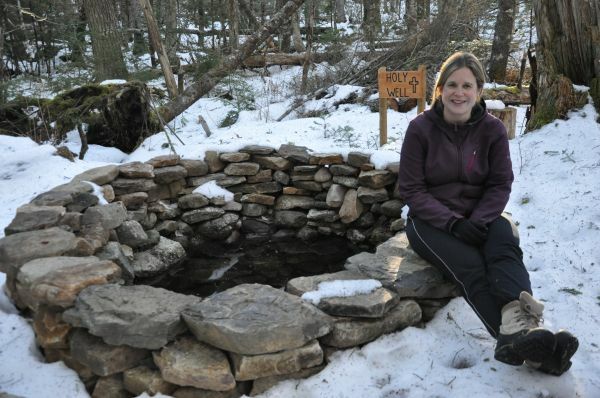 i recently moved to the town of Truro and love this enchanted park where the holy well is…sadly it has been closed?? 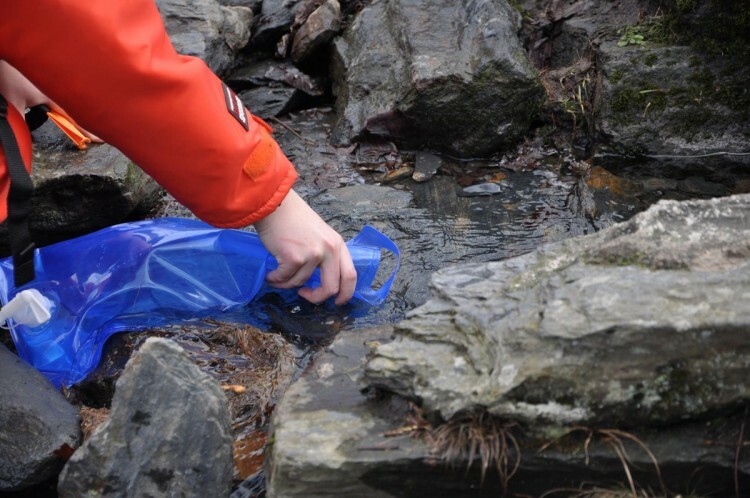 there is nothing like pure water fresh from the streams of Mother Earth! i had the wonderful opportunity to live in Devon for 6 months some years ago…England is a very enchanted land…would love to visit a Crop Circle! Interesting article and research. 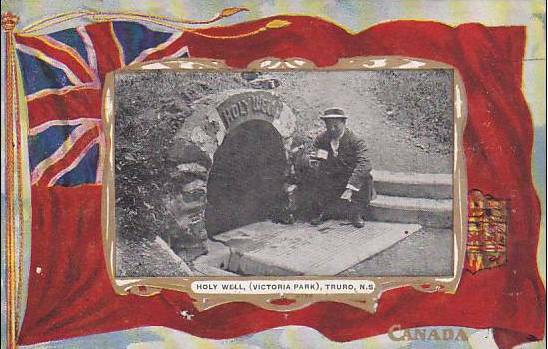 I am well familiar with the two well in Truro and Bible Hil and have even heard of the Fenian connection. 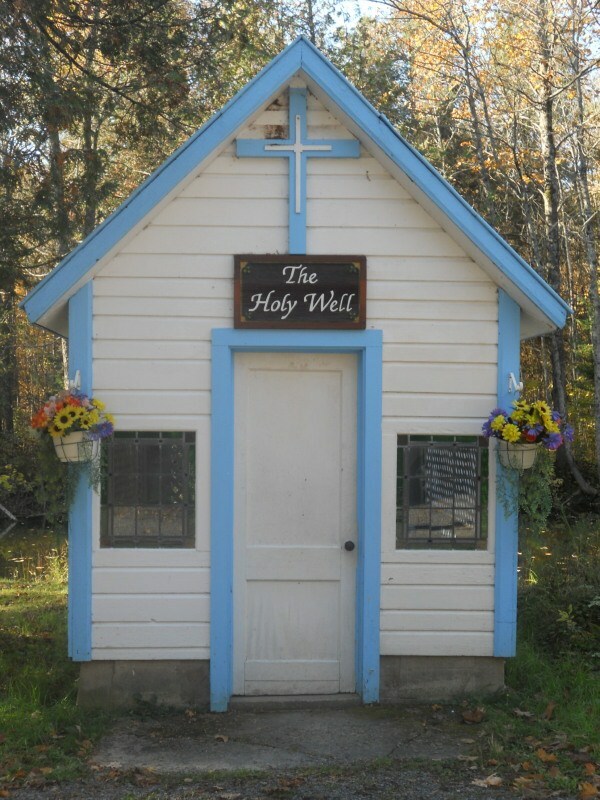 Yes there is still a well in Biblehill Nova Scotia .I was just there today ..it has a stone cross and book that says lovest thou me feed my sheep .